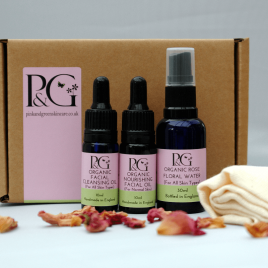 Choose your perfect match from our range of hydrating facial oils. Each one has been especially created with a different skin type in mind to ensure your skin is well looked after whatever your concerns. Rejuvenate your dehydrated skin with Pink&Green’s Rich Facial Oil, a soothing plant blend that restores the lost radiance of a moisture-depleted complexion. 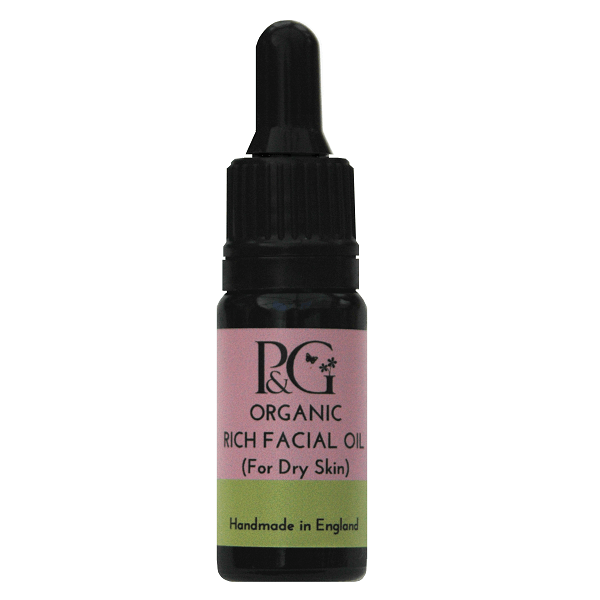 This treatment oil comes complete with a dropper applicator for ease of use. This nourishing formulation helps to prevent moisture loss and the formation of fine lines. With Jojoba Oil – rejuvenating, soothing, protective and easily absorbed; Macadamia Oil – which leaves the skin feeling soft and smooth and will protect your skin against the elements. 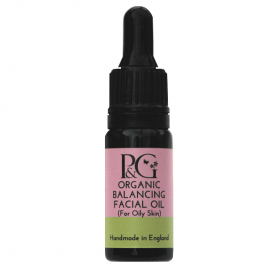 Combined with essential oils of lavender and geranium. 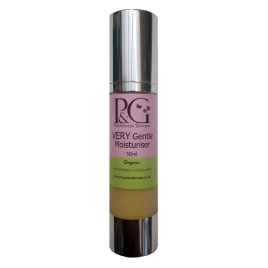 A natural SPF of 5 further enhances its skin caring benefits. Use morning and evening following your cleansing routine. 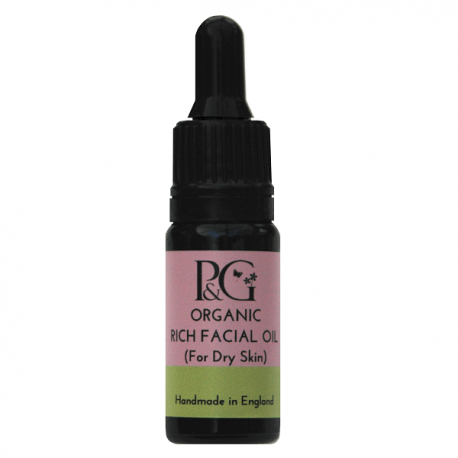 Apply a small amount to a slightly damp face and neck, and gently blot the excess away.